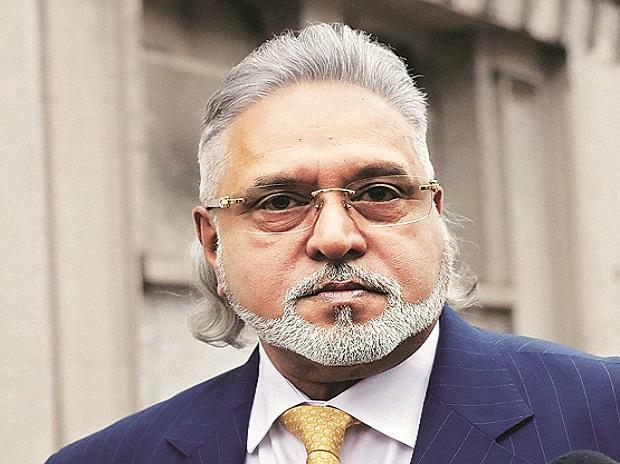 Liquor baron Vijay Mallya's lawyer on Monday sought more time to file reply on the Enforcement Directorate's notice in connection with the Prevention of Money Laundering Act (PMLA) Appellate Tribunal case. The lawyer argued that he has not received some of the notices till date despite him sharing his Mauritius address. In response to this, the ED lawyer argued that as per the law, no more time could be given to Mallya for response on the application, adding that even the court is powerless to give time beyond one week as mandated by the Fugitive Offenders law. On August 25, the Central Bureau of Investigation (CBI) countered charges leveled by Mallya that condition in Mumbai's Arthur Road Jail is "inhuman" by submitting a video in London's Westminster Magistrates Court, which showed proper facility in the Cell Number 12, where the absconding businessman would be lodged after extradition. This video was submitted after Mallya's lawyers in the court on July 31 raised question on the condition of toilet and natural light in Arthur Road Jail.